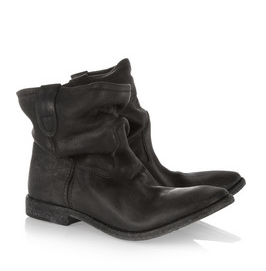 Biker boots are an enormous obsession of mine! I wear them at all times and feel my best while wearing them. 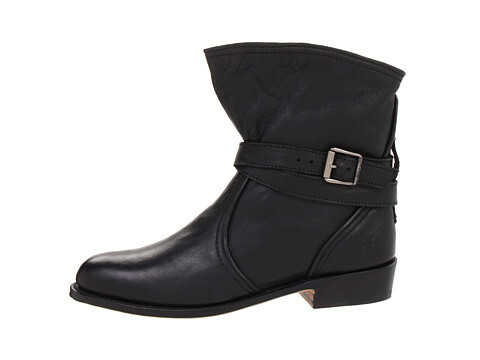 Black leather boots can be with everything and are a chic and comfortable alternative in the colder months to heels. 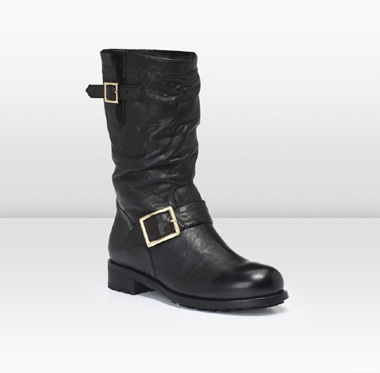 I’m definitely a boot girl and after talking with Samantha Yanks about her new pair I did a little research on the black leather biker boots I’ve both loved and continue to covet. 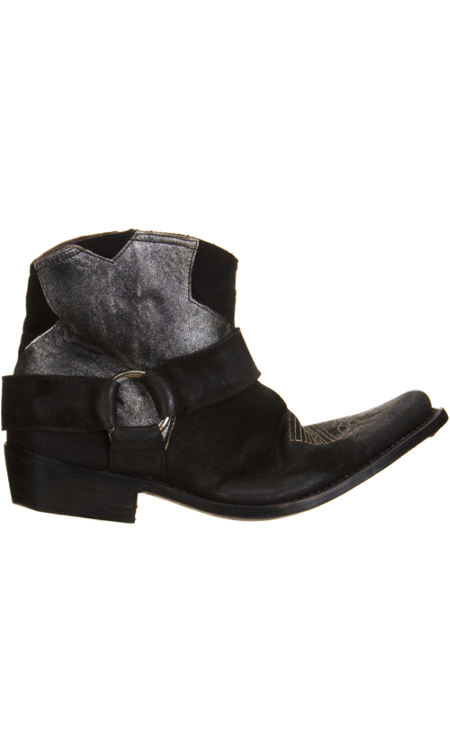 Whether you wear them with a cute dress to New York Fashion Week or leggings to run for coffee leather boots are a must have of the season.